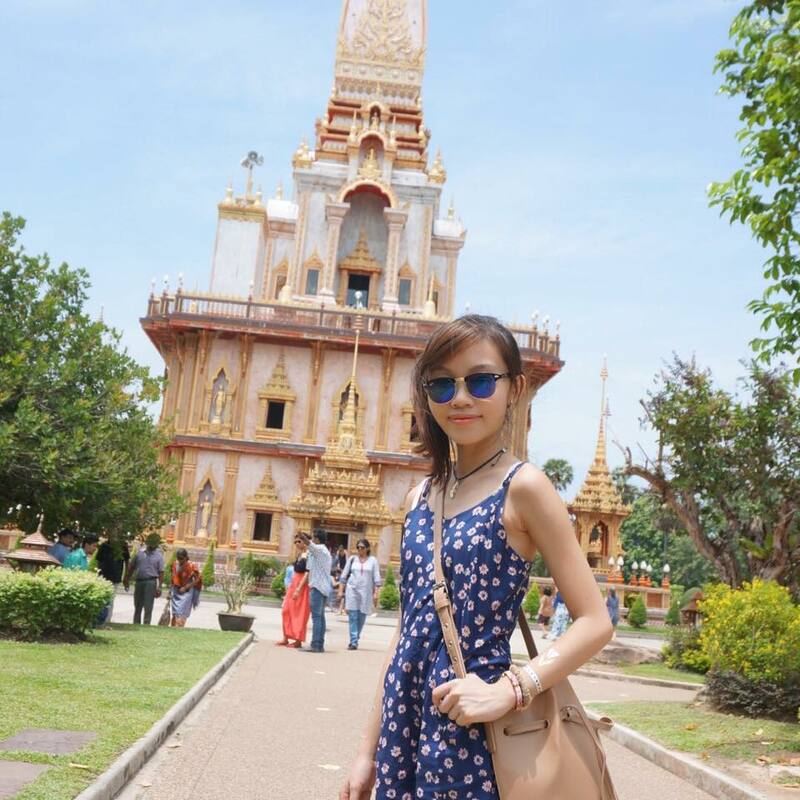 Have you ever travelled to Taiwan? Over the years, I've seen the people around me travel to Taiwan and come back with good memories, which has inspired me even more to go there. 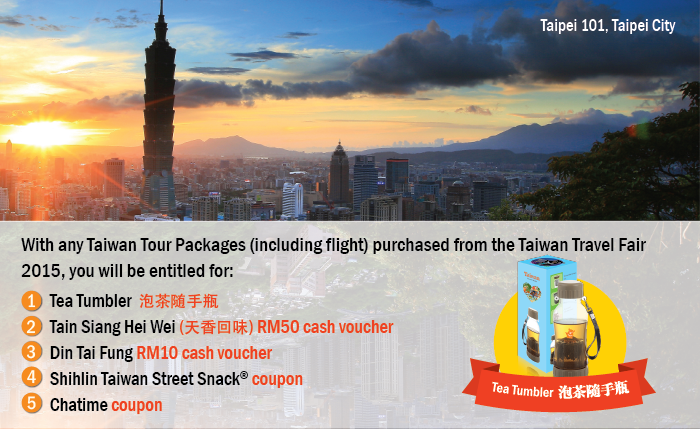 If you're like me and you've always wanted to go to Taiwan, here's your chance! For the first time ever, the Taiwan Tourism Bureau Kuala Lumpur (TTBKL) will be organising a Taiwan Travel Fair at 1 Utama Shopping Centre with many great deals for travelers! 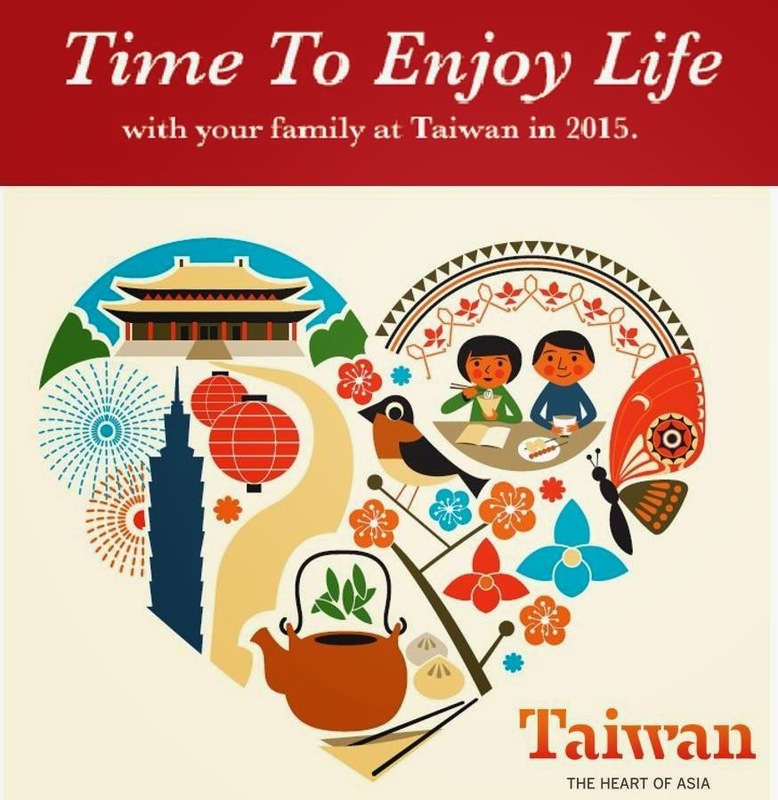 Themed 'Time to Enjoy Life', travel to the Heart of Asia and enjoy the best that Taiwan has to offer. With travel fair partners China Airlines, Eva Air and Star Cruise, you'll find an array of travel packages to suit you and your family's needs. You'll guarantee not be bored at the fair with this awesome line-up of events. Here are just a few of the activities happening at the fair. For the adventurers at heart.. 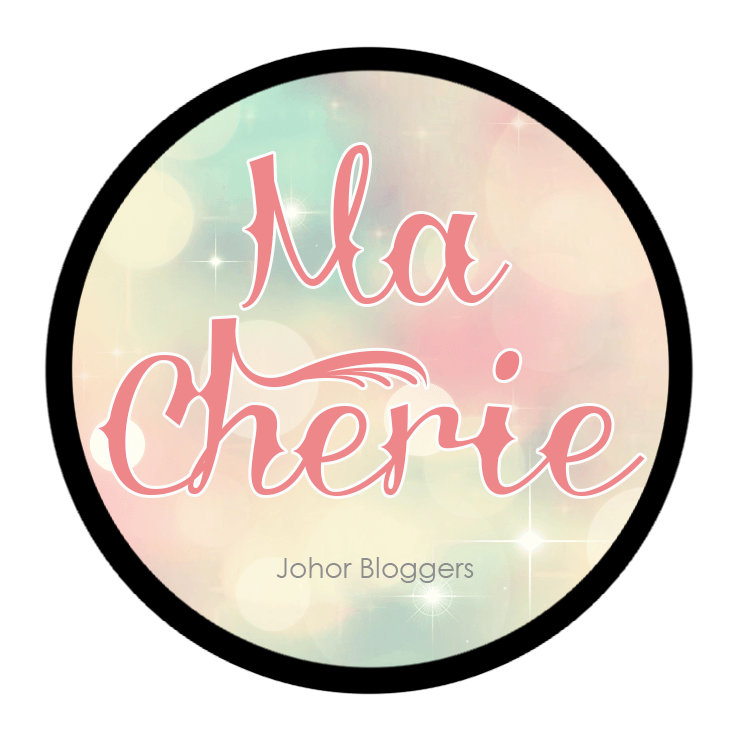 Sharing session for Muslim friends too! Free Clay Sculpting lesson to immerse yourself in one of Taiwan's culture. Who wouldn't be attracted to food FREE food? Speaking of food, it seems appropriate to introduce the best three things to do in Taiwan. Experience flavourful dishes, wafting scents of delicious street food and maybe a few wacky Taiwanese specialties, all at an affordable price. 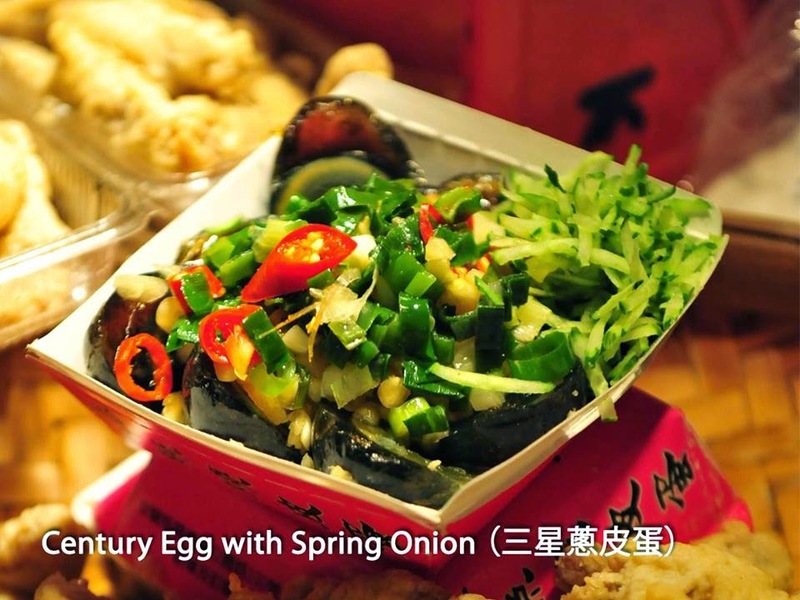 Taiwan is indeed a culinary paradise. 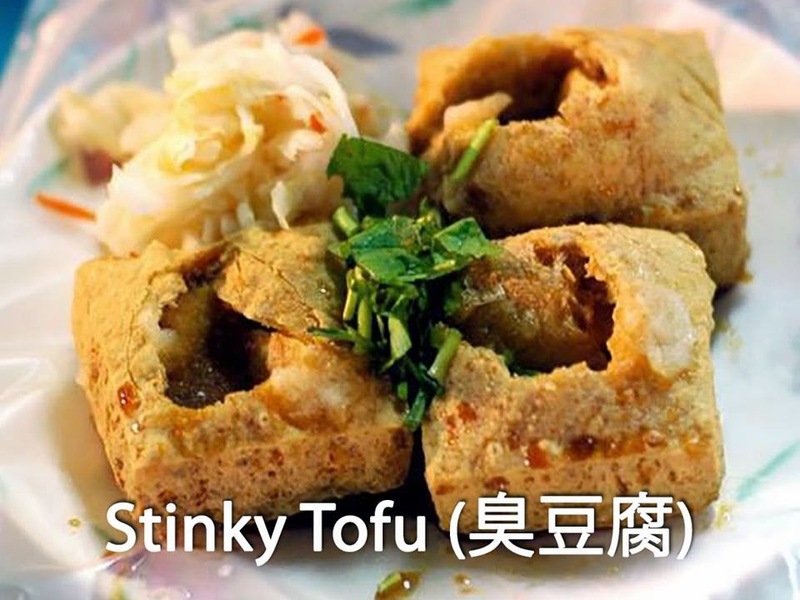 Get stuffed with Taiwanese hot favourites like oyster meesuah, stinky tofu and more at the Shihlin Night Market! 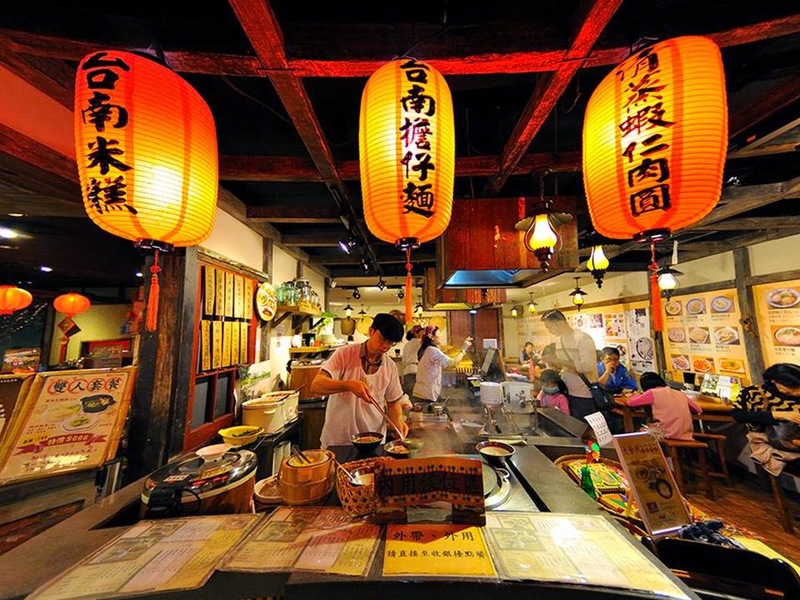 Taiwan is famous for their night markets which is a great place to hang out and experience Taiwan nightlife! Shopping is definitely one of my favourite things to do. 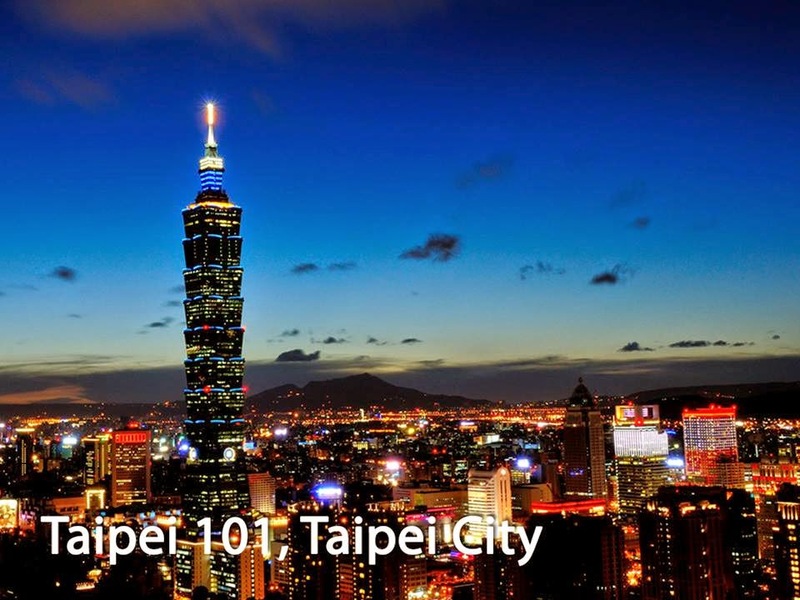 Apart from sight-seeing, Taiwan has many great places that you can shop at - from megamalls to street vendors. 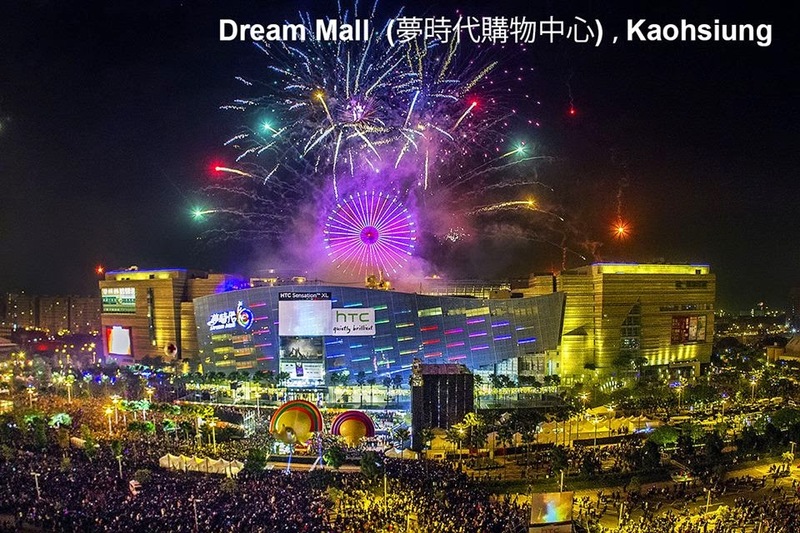 Taiwan's definitely also a shopping paradise. I've had so many friends gloat to me about how affordable it is to shop in Taiwan and everything's trendy and quirky as well! Seriously can't wait to go try it out for myself! Taiwan's not just all about skyscrapers and beautiful night lights. 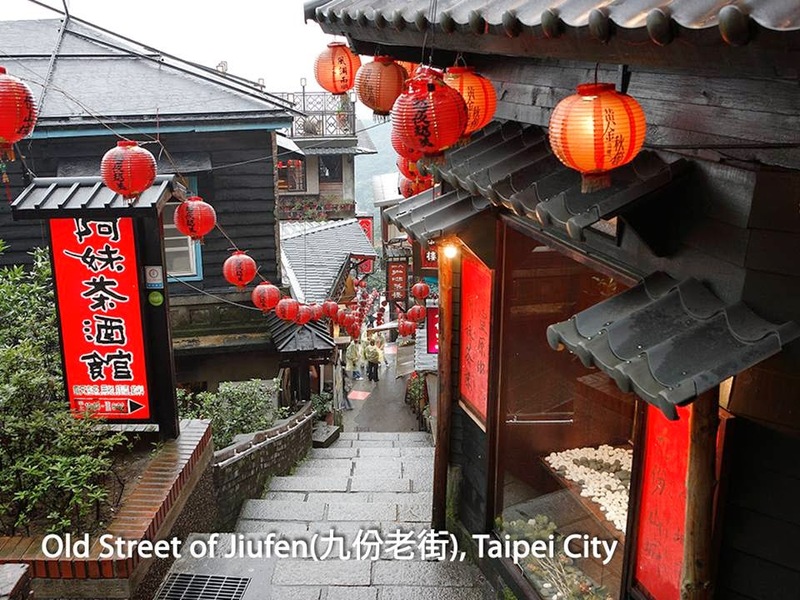 No Taiwan trip is complete without a visit to these scenic locations and their old streets. 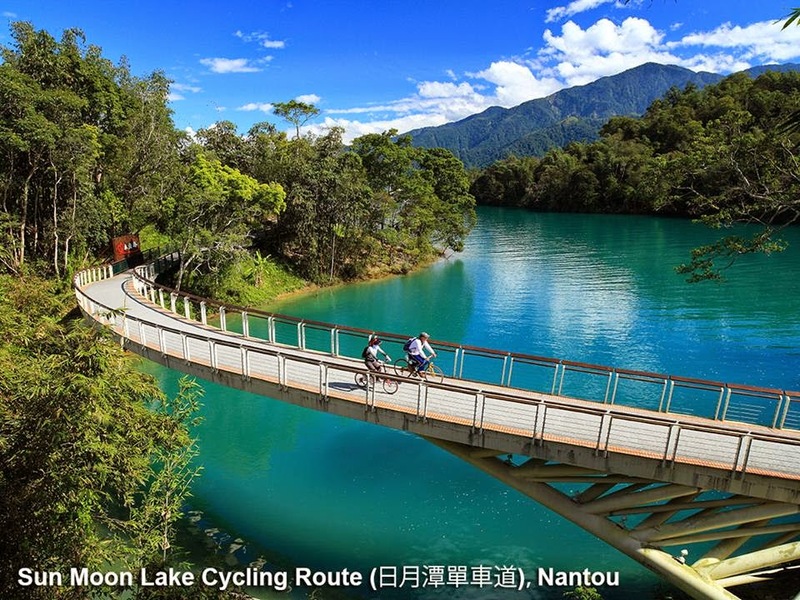 Instead of travelling by train, visitors can opt to cycle instead (hence the name Two Wheels). 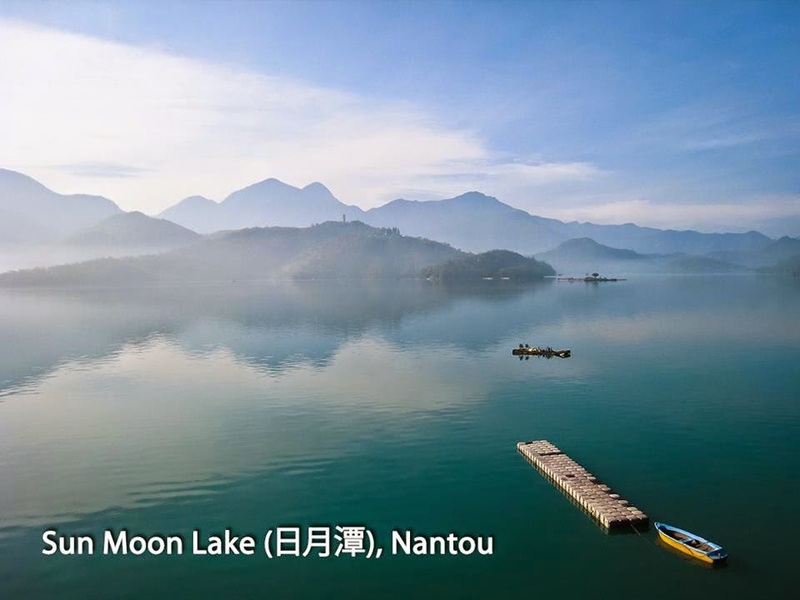 Taiwan encourages their visitors to enjoy a LOHAS (Lifestyle of Health & Sustainability) vacation, so get healthy as you soak up the sights and sounds of Taiwan. What's more, lots of promo and free gifts await you when you book your tour packages at the fair! So, are you tempted yet? 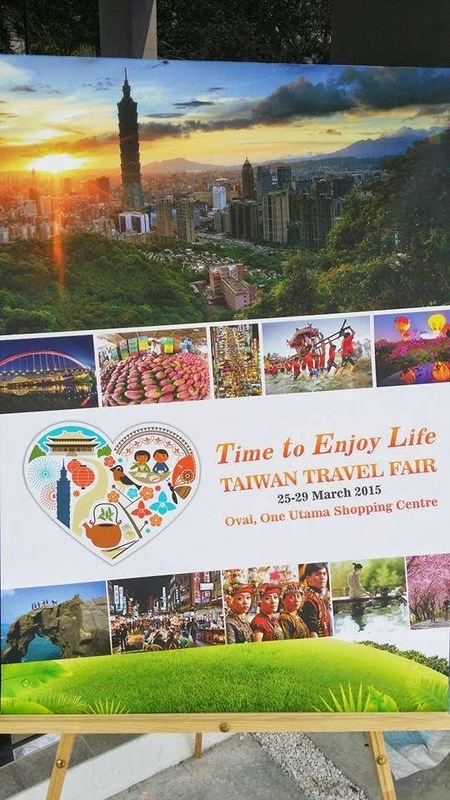 See you at LG Floor Oval (New Wing), 1 Utama Shopping Centre this 25 - 29th March at the Time to Enjoy Life Taiwan Travel Fair! If you're a blogger, don't forget to check out The Butterfly Project Beauty Bloggers to see how you can win a trip to Taiwan! Dear I never went to Taiwan. My best friend is there since last few years, but you will be amazed to know that I am leaving to NY to attend fun NY events. 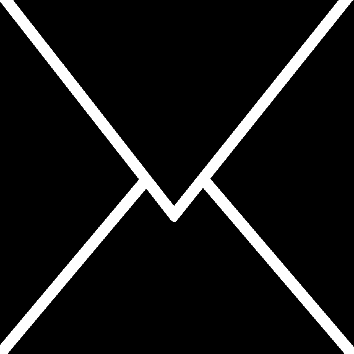 Any suggestion for me like which dress I have to wear there? I am going to bring lots of stuff from there. Hi, you can never go wrong with a floral dress, paired with cardigans! For a more formal look, do try to pair your dresses with a blazer and heels. Also, don't forget to bring along basics and jeans as these can be mixed & matched and go a long way :) Have fun on your trip!